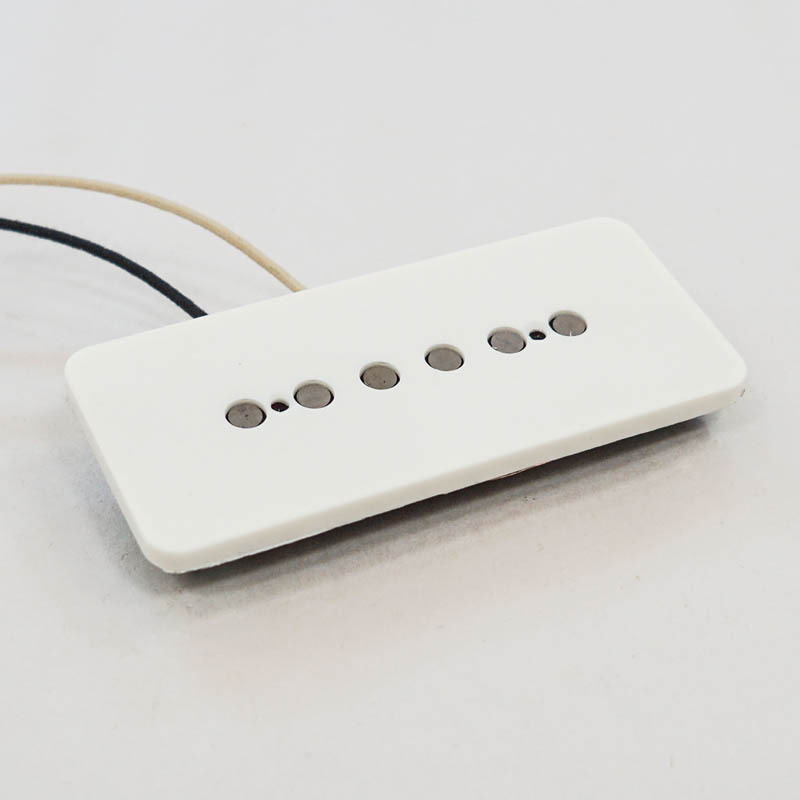 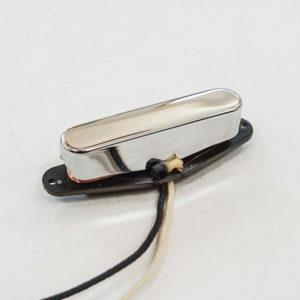 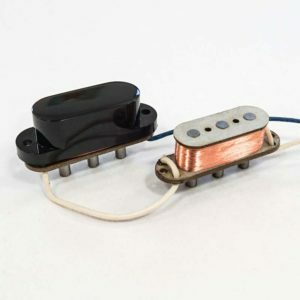 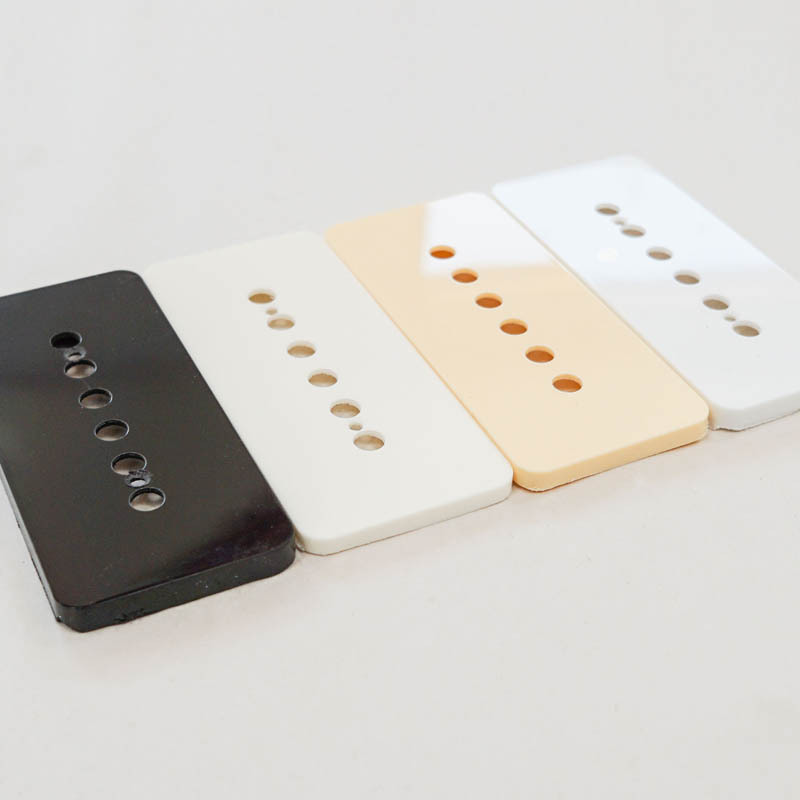 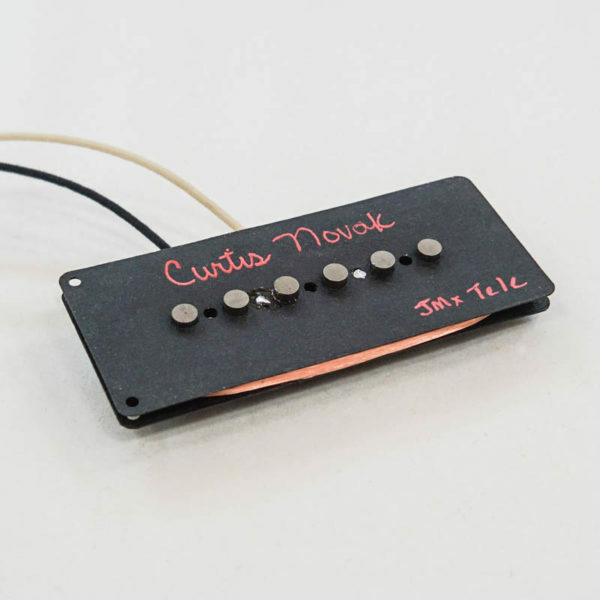 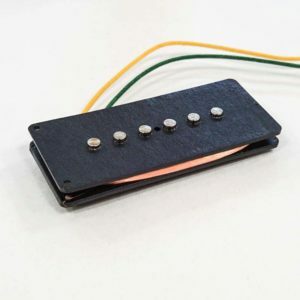 Jazzmaster pickup designed to fit in a Tele. 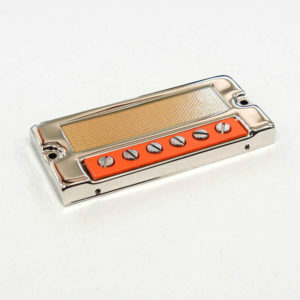 No body mods required. 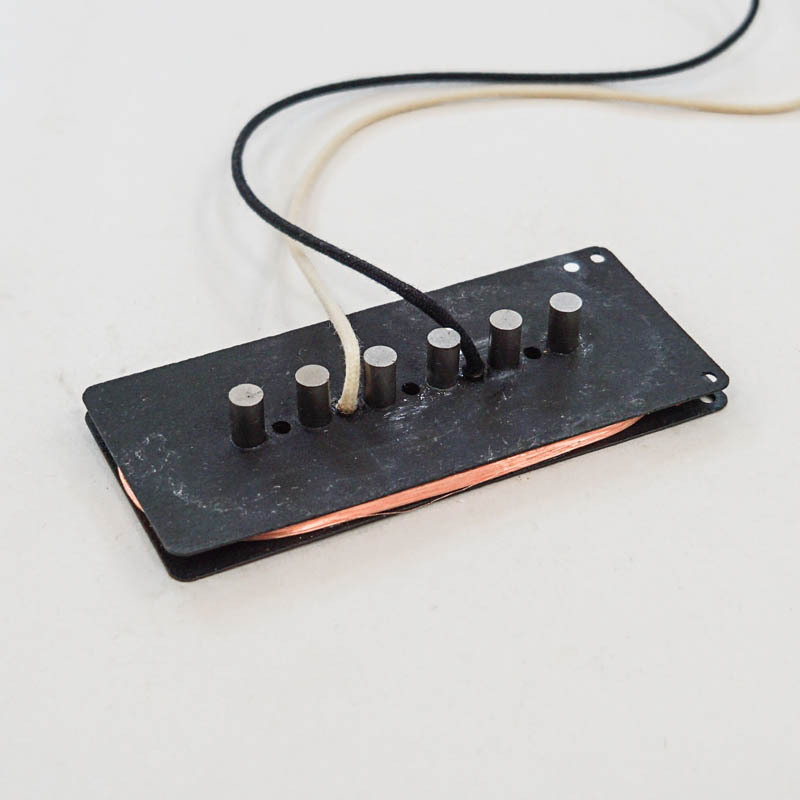 Pickguard mod may be required.